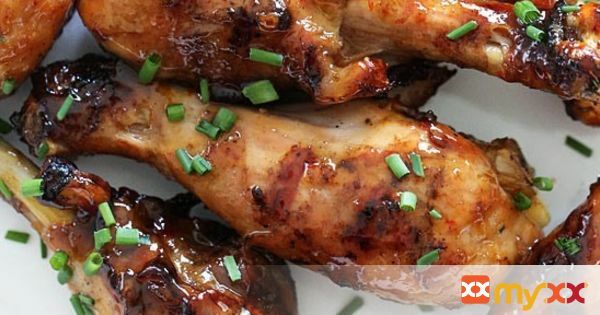 Sweet 'n Spicy Asian Glazed Grilled Drumsticks are finger licking good! An inexpensive, weeknight dish you'll want to make all summer long. The longer they marinate the better they taste, so I marinate them at least day before I plan to cook them.